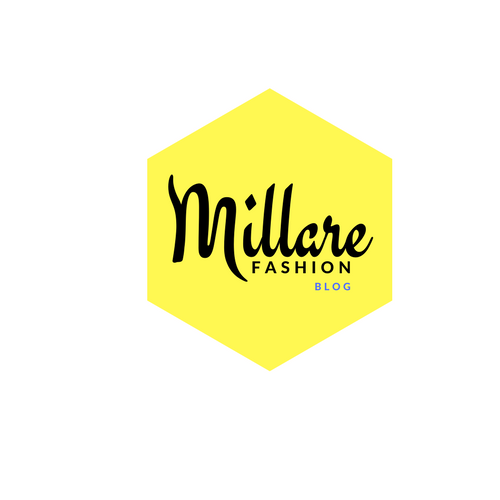 MILLARE Fashion: MFTV - THE PILOT. Yello People! In order to serve you better we have decided to take our fashion journey to the video stage. So please watch our Pilot and do drop your comments and suggestions so we can serve "you" better. 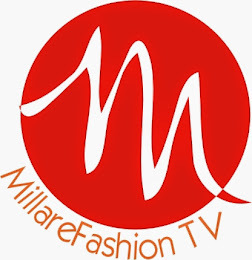 MillareFashion Tv, is a lifestyle channel for the urban trendsetter seeking to broaden her fashion, style and social perspective. What is a lifestyle show without a fashion police?. Watch out style criminals, MTFV unforgiving fashion binoculars is trained on u ready/eager to capture all your fashion slips, disasters,horrors and fauxpaus to a captive audience/jurors while melting out severe penalty for style crimes. Its a known fact that words affect our future while our attitude shapes/determine our future. this segment focus on the attitudes common to groups of people in different social strata, culture n class. Witty and hilarious this segment highlight social attitudes that breed/foster social ills with the aim to reform. We will be having a unique form of celebrity expose. 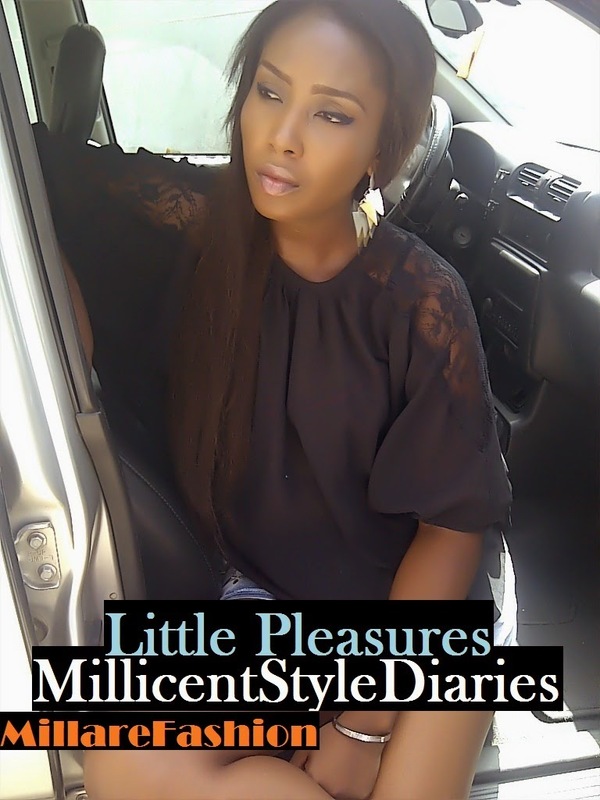 Knowing how much we love our celebrities, we will be revealing to you, the humane side of your celebrities by bringing to u previously uncut/unseen footage of them been real, explosive, affectionate and emotional. Here we opine and discuss social and cultural acceptance/reception of diverse trends, values lost, ills, vice, relationships and cultural acceptance of diverse trends. We will have guests from different genres and you to weight in on the differing opinions on the segments.